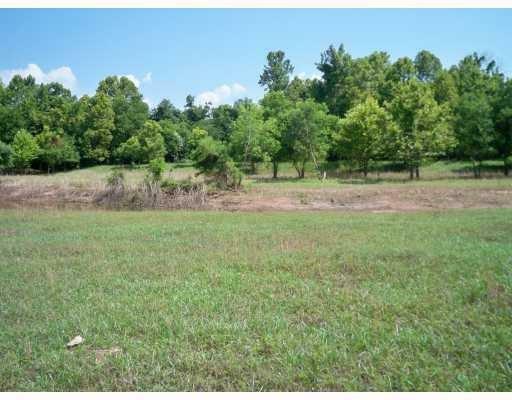 8.02 ACRES. 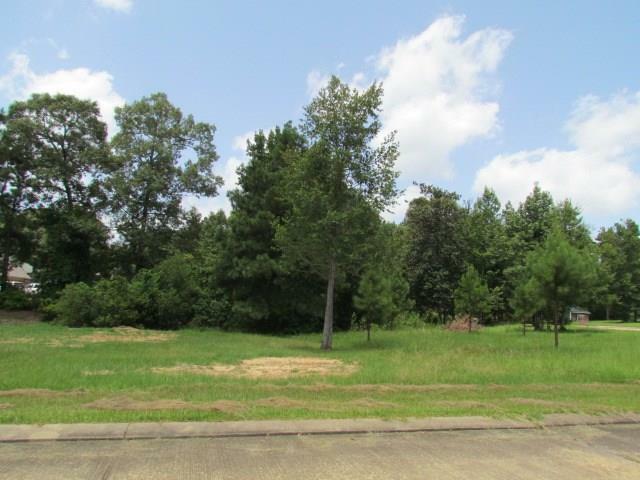 MANY POSSIBILITIES, BEAUTIFUL HOMESITE, CAN BE SUBDIVIDED, ELECTRICITY AND WATER AVAILABLE. THIS PROPERTY HAS AN EXISTING LONG 30' SERVITUDE OF PASSAGE TO THE PROPERTY LOCATED BEHIND THIS PROPERTY WHICH MAKES IT EASILY ACCESSIBLE SHOULD NEW OWNER WISH TO SUB-DIVIDE. GREAT PROPERTY FOR THE INVESTOR. 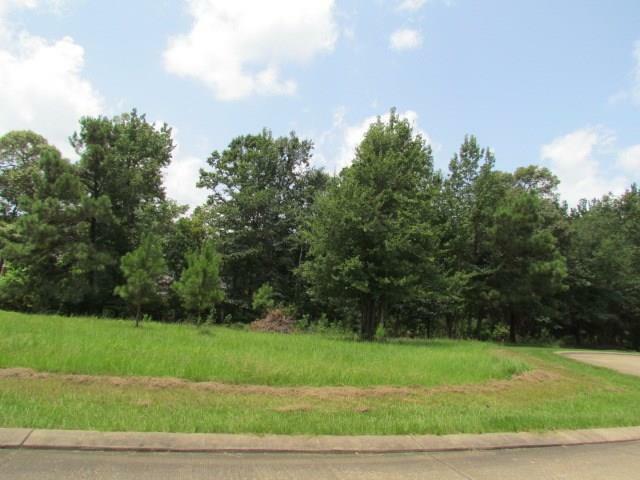 Listing provided courtesy of Mary Stickell of Keller Williams Realty Cenla Partners.